Building media buzz for an event can no longer rely on the traditional “ink and airtime” publications of the past. Today, quality event PR optimizes the perfect mixture of old, owned, new, and earned media. But knowing the difference between each media channel, social influencer, digital native publication, and everything in between is a lot to tackle. In this episode, hosts Brandt Krueger and Audrey Gallien are joined by PR veteran Peter Himler, the founder of Flatiron Communications L.L.C., and David Adler, the C.E.O. 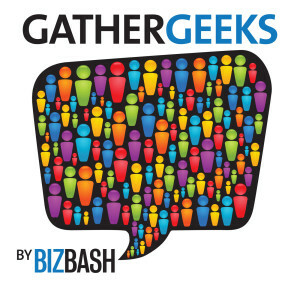 of BizBash, as they dive into this seemingly new world of event PR. Peter shares the difference between working with earned and owned media channels, how to make an event “media-able”, the biggest mistakes event organizers make when it comes to event PR, and more.